Here at IDS Security Systems Ltd, we aim to supply each and every client with a security solution that's tailored to their specific needs. No two premises are the same, and we don't believe it would be possible to meet the unique requirements of the companies and individuals we work with by selling the same off-the-shelf security package to all of them. 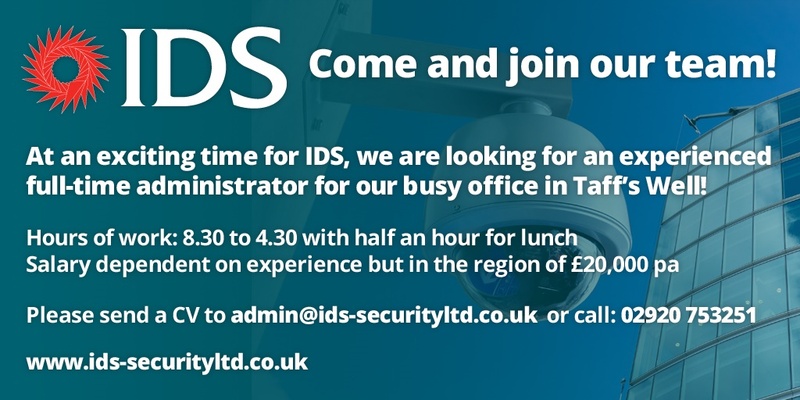 The first thing you need to do is get in touch with the team here at IDS. You can do this via telephone or email, although it may be easiest to simply fill out the form on our Contact page - all we need is your name, a way to contact you, and a rough idea of what you need from us (e.g. CCTV cameras or a door entry system). Depending on what exactly you need from us, we may be able to provide a quotation based on your initial enquiry alone. However, if you require a slightly more complex security solution - or if you're not quite sure what exactly you need - then one of our trained and verified engineers will be happy to visit your premises in person. They will use their experience and their specialist knowledge to assess your site and its security requirements before recommending the best possible security solution for you. Once a decision has been made on what exactly you require, we will provide a detailed estimate on how much our services will cost. Our prices are extremely competitive, and so we think you'll be very satisfied with the quote you receive from us! If you're happy with your quotation and you decide to give us the green light, we'll dispatch our experienced installation team to your premises to set up your new security system(s). Our engineers are verified by all of our suppliers, so rest assured that they know exactly what they're doing! Once installation is complete, we'll also make sure that you fully understand your new system and how to use it - of course, if you have any questions further down the line, you can reach us 24/7 by calling 029 20 753 251. If you wish, you can choose to sign up for an IDS Security maintenance contract - if you do so, we will monitor your system 24 hours a day, all year 'round, making sure that there are never any holes in your site's security. We will also carry out regular maintenance visits and, if necessary, quick repairs at any time of the day or night.